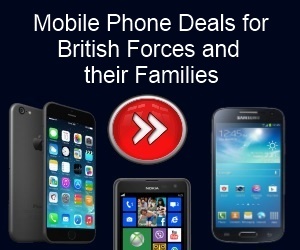 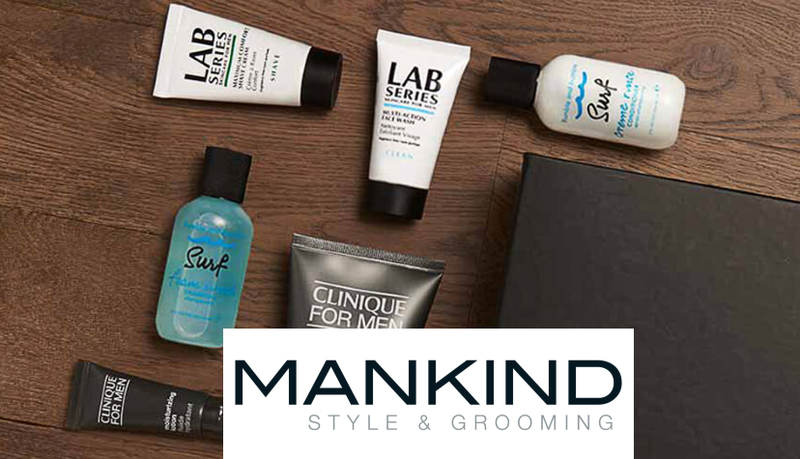 Forces Discount Offers Members have plenty of variety and choice of a High Street Store available at your fingertips with Mankind. 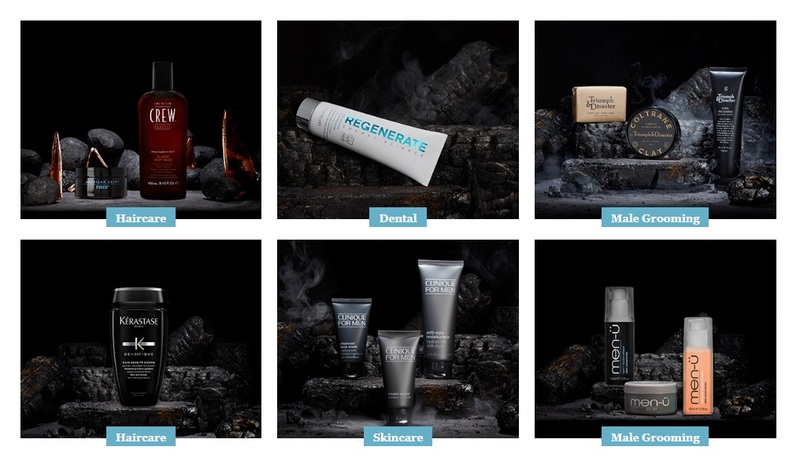 You can browse loads of men’s grooming items at any time of the day! 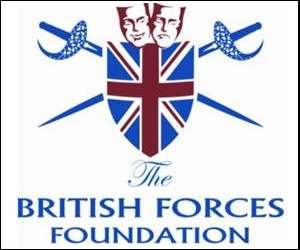 Mankind is the best way to top up your bathroom cupboards with the best and latest skin, hair care and beard grooming products for all British Forces Men!